We sent this today to Medcera Practice and Connect members. 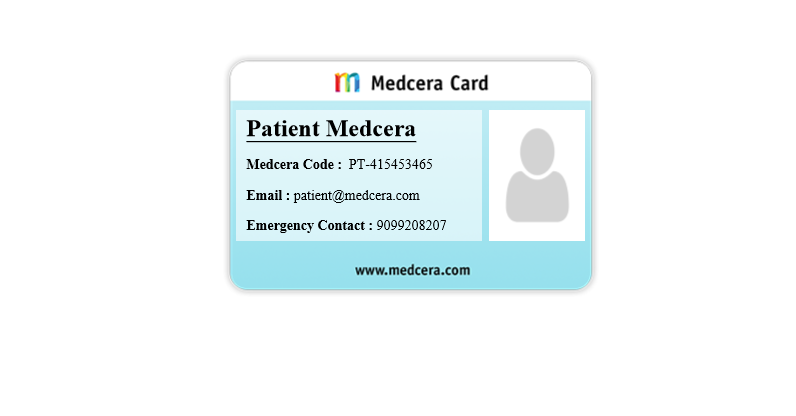 Thank you very much for signing up to Medcera – an absolutely free electronic health record system with physician, patient, lab, imaging, pharmacy and health insurance nodes. You do not have to install anything, and our system delivers top-grade patient data privacy and security. We certainly understand that you would require help to figure out how to use a new technology. That is why we are writing. Though we offer group training, we are open to accommodate your time to show you around Medcera. If you email us, we would also respond via emails and phone calls. In coming months, we will be announcing training schedules across African cities. But at this time, we will offer only Skype-based training. Besides, support videos and manuals are coming to make it easier. In September, we would be in College of Medicine, University of Lagosand College of Health Sciences, University of Abuja (both in Nigeria). Our team were in the United Nations office in Liberia. Tell us where you need help as you begin to support your patients and ask them to create accounts. With our technology, a patient’s medical record is available on real-time and only one current version is maintained (with historical records archived) irrespective of the number of doctors, clinics and locations of treatment.